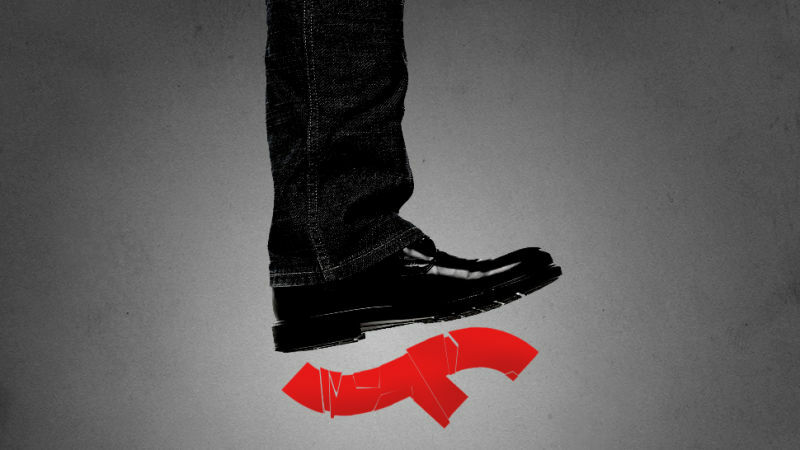 Mozilla will soon begin blocking non-essential Flash content in Firefox, the foundation revealed on Wednesday. Benjamin Smedberg, manager of Firefox quality engineering at Mozilla, highlights the fact that over the past few years, Firefox has implemented Web APIs to replace functionality that was formerly provided only by plugins. Examples include audio / video playback and streaming capabilities, clipboard integration, speedy 2D and 3D graphics and WebSocket networking, just to name a few. As websites have migrated from Flash to other web technologies, he adds, plugin crash rates have dropped considerably. It’s a trend that’ll continue as Mozilla begins to block non-essential Flash content in its web browser. The move, Smedberg said, is expected to reduce Flash crashes and hangs by up to 10 percent. To ensure a smooth transition as it relates to website compatibility, the changes will initially be limited to a short, curated list of Flash content. Later this year, however, Mozilla plans to add the use of Flash to check content viewability which it says is a common practice to measure advertising. By next year, Firefox will require click-to-activate approval before a website can activate the Flash plugin for any content, we’re told. Smedberg says that any site that currently uses Flash or Silverlight for video or games should adopt HTML technologies ASAP.